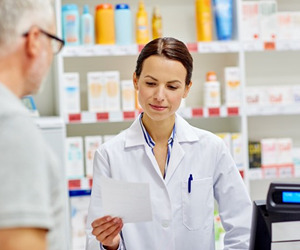 The peak national body for pharmacists, the Pharmaceutical Society of Australia (PSA) is providing expert advice and evidence in support of a case to increase the Award wage for pharmacists. PSA agreed to be called as an expert witness in a review of the Award before the Fair Work Commission (FWC) to highlight changes in pharmacist practice since the Award was last reviewed in 1998. PSA National President Joe Demarte said not only was PSA best placed to provide expert advice, given its lead role in developing and implementing practice standards and guidelines on behalf of the profession, but the organisation was strongly committed to improving remuneration and wages for pharmacists working in all sectors of the profession. "Standards, Codes and Guidelines produced by PSA clearly highlight the increasing complexity and professional healthcare services provided in pharmacist practice in Australia, which needs to be better reflected in pharmacists’ remuneration," Demarte said. In calling for better remuneration for pharmacists to work to their full scope of practice to optimise healthcare for Australians, Demarte said remuneration has been a major focus for PSA over the past 18 months, especially following discussions at the PSA16 conference and national roadshow events, involving hundreds of pharmacists. As the peak body for all pharmacists, PSA also made a comprehensive submission to the Government’s Review of Pharmacy Remuneration and Regulation last year, calling for more appropriate, evidence-based payment models for pharmacist services. 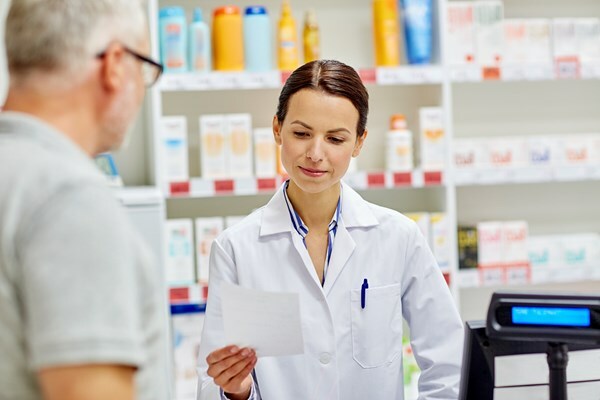 A more appropriate payment model for pharmacist services is one that recognises and remunerates pharmacists based on the complexity of the presenting consumer’s situation and/or services provided. Demarte said: "PSA is working proactively to improve remuneration for the whole profession by supporting pharmacists to work at their full scope of practice. "We will continue to explore reforms and solutions to improve income and wages across the entire sector, including through access to remuneration outside of the existing 6th Community Pharmacy Agreement and hospital funding." We reserve the right to remove comments at our discretion. Your name is used alongside Comments. Type the characters you see in this box. 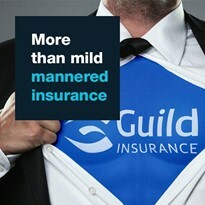 This helps us prevent automated programs from sending spam.